In celebration of our second Anniversary, Chasing The Light is hosting a competition based upon our firm belief that great photography is All About The Light. Many of the greatest and most memorable photos we have ever seen have been captured during the magical 30 minutes before and after sunrise or sunset. The difference between a mediocre photo and breathtaking one often revolves around the quality of light. 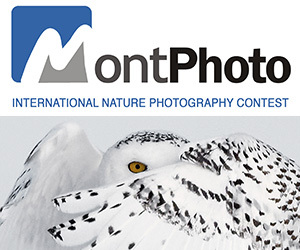 Our judges are looking for your outstanding photos which depict the results of your pursuit of mystical light. PRIZE DETAILS: The top five photographers will have their winning image prominently displayed on a email targeted to over 1,200 professional Photo Editors and Art Directors who are constantly looking for fresh and creative new imagery. These five photos will also be the FEATURED IMAGES on The Chasing Light Juried Photography website for the duration of the current contest. Jurors will award a First Place, Second Place, Third Place and two Honorable Mentions. Jurors will also select twenty "Runners Up" whose work will be displayed online, along with photographer's contact email and website URL information, in the Themed Contest Gallery. The Top Three Winners (First, Second and Thrid Place) receive a Lifelong Pro Account on Filter Foundry, the fastest growing social network platform for creatives. 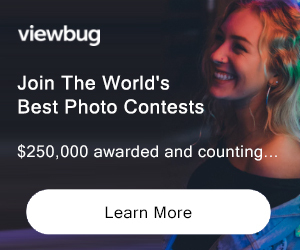 ALL Photographers entering a contest will receive a promo code to get an account at FilterFoundry.com with Premium features and it's Free for life. All requests for publication or prints will go DIRECTLY to the photographer as the photographer's name and URL will appear with the image description. ELIGIBILITY: International / 18+ Not eligible to enter? - Find contest where you are. COPYRIGHT: Copyright remains with the photographer. USAGE RIGHTS: Artists whose submissions are chosen for the exhibition grant Chasing The Light Juried Photography (CTLJP) the right to use their images for the purpose of marketing the exhibition, marketing the CTLJP programs and subsequent display on the CTLJP website of past exhibitions without further contact or compensation from CTLJP.